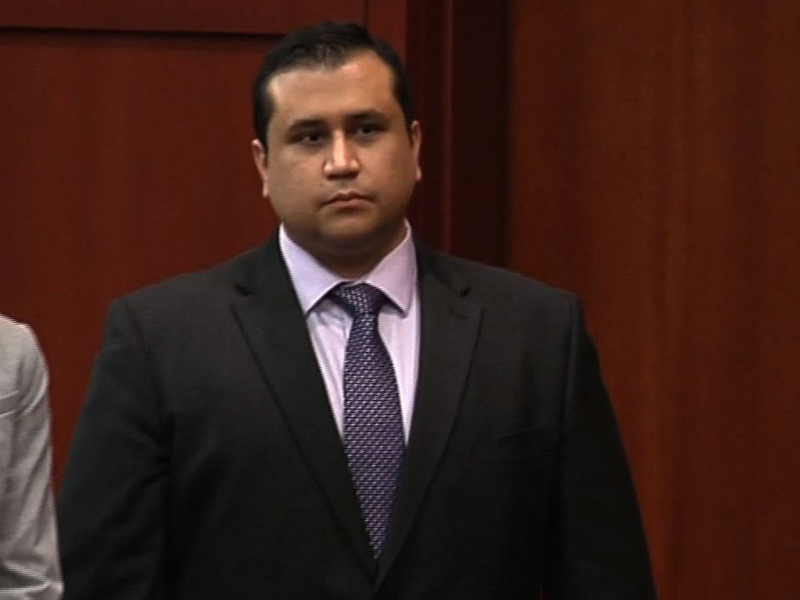 (CBS) FORNEY, Texas - George Zimmerman, the former Florida neighborhood watch leader cleared of all charges in the shooting death of Trayvon Martin, was pulled over for speeding in North Texas on Sunday, CBS DFW reports. The incident was captured on the officer's dashcam. Zimmerman had been charged with second-degree murder in the death of 17-year-old Trayvon Martin. His acquittal prompted rallies nationwide calling for a civil rights probe, and the case has sparked debate about race and self-defense laws.